Apparently a rare yet growing feature of the British home. Seen as a rather formal old tradition, sitting down together as a family became somewhat rare, reserved for birthdays, Christmas and the dreaded visit from the mother in law. However, it is no longer the case! For young and old alike, the dinner party event has returned with avengeance. The relentless stream of cookery programs, Jamie’s healthy options and Ramsay’s absolute nightmares have stirred culinary imaginations across our nation and with it the desire to impress. From the magnificent splendour of formal dining to the shabbiest of chic, the Brit is feeling the need to create a dining experience to remember. 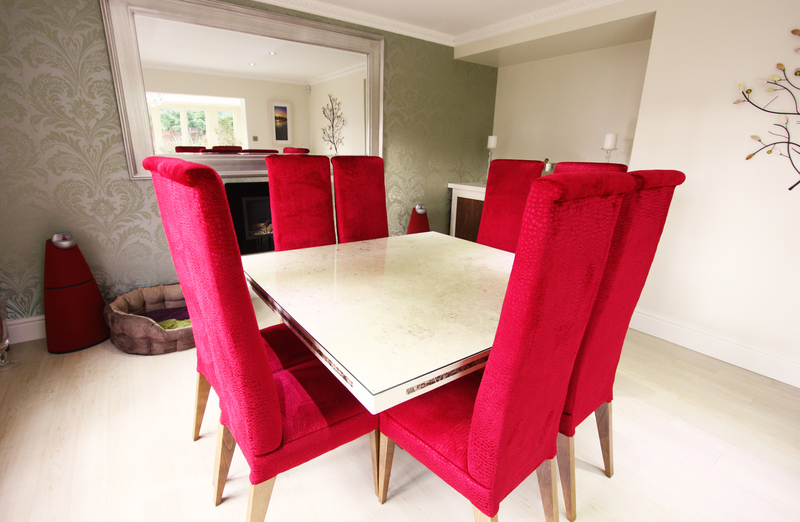 At Jacob Furniture, we won’t be suggesting starters, delivering dinner or promising prosecco but we will create the bespoke dining room of your dreams, whatever your style. We can design, produce and deliver a family and social dining area for you to create a life time of your fondest memories.